When Bob & Sam got in touch about their unconventional wedding plans I jumped at the chance to be a part of them! 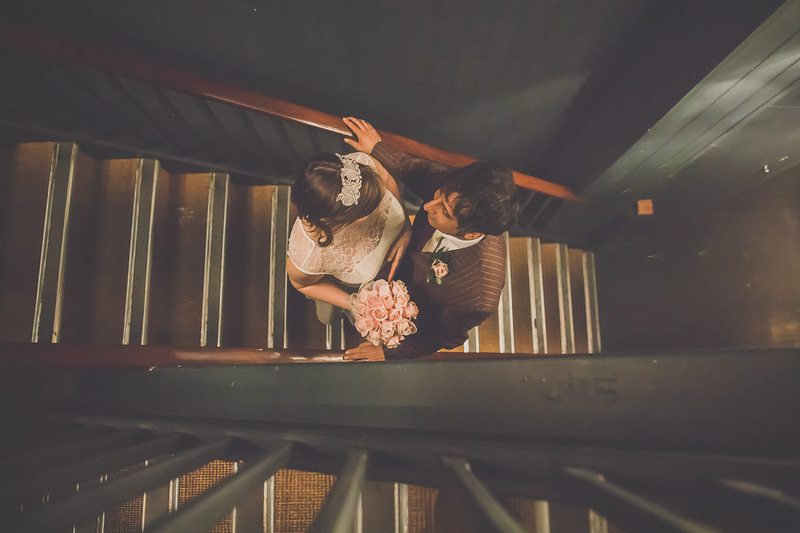 With a ceremony & reception at the Rosendale free house in the heart of Dulwich, South-East London, this quirky & wonderfully unique venue brought back fond memories of my own wedding which coincidentally was also held at a pub! For couples after something a little creative/different an old free house could be the perfect backdrop for an intimate & relaxed ceremony such as this one. Thank you Bob & Sam for a great evening, it was a pleasure to meet you both!